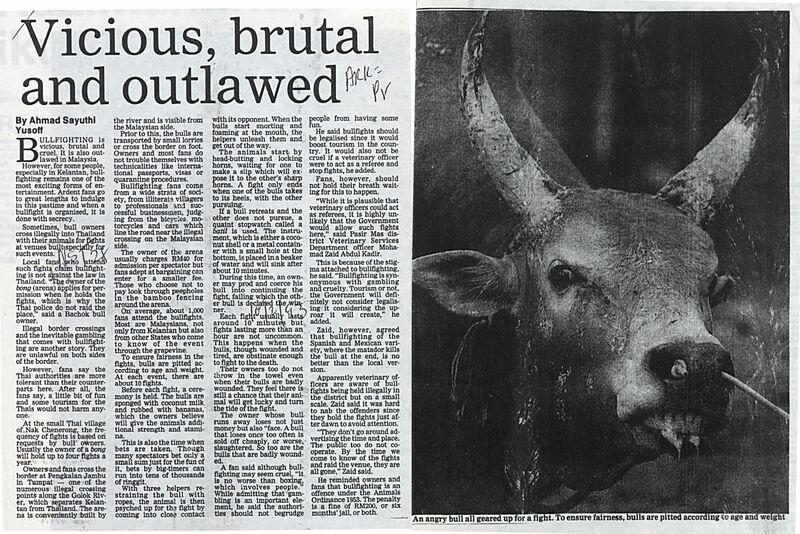 Ahmad Sayuthi, Yusoff (1993) Vicious, brutal and outlawed. In: Adat Resam dan Kebudayaan 1993. University of Malaya Library.